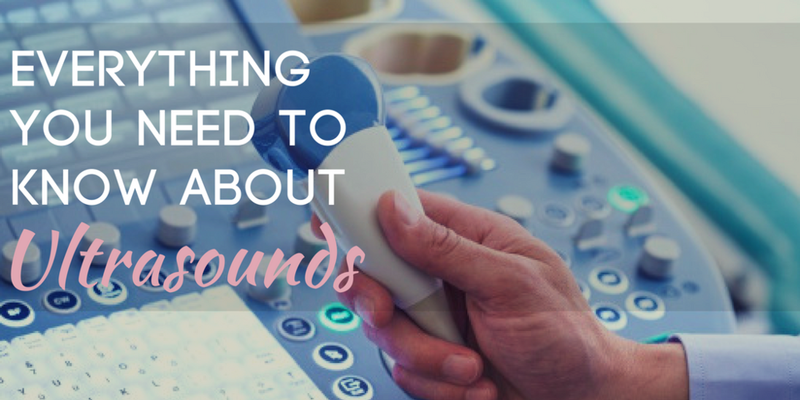 An ultrasound uses high-frequency sound waves to create a live picture of what’s going on inside your body. Why is an ultrasound used? A doctor will usually order an ultrasound if they need a closer look at your organs. When a patient complains of pain, swelling, or bleeding in the internal organs an ultrasound will most likely be used. An ultrasound is also used in surgical procedures, such as biopsies, for surgeons to see their guided movements. How do you prepare for an ultrasound? Depending what is being examined, preparation for the procedure can vary from person to person. Sometimes if you are getting your stomach examined, a doctor will tell you to fast for 12 hours, because food can block sound waves. Your doctor will ask what medications you are taking no matter what the procedure is. Are there any risks associated with an ultrasound? Ultrasounds have a very low risk associated with them. They do not use radiation and are known to be one of the safest imaging procedures. You will first lay down on a table, with the part of your body being examined, exposed. Then, a lubricating jelly will be spread on your skin. This jelly helps so that there is no friction between the skin and the ultrasound transducer, the jelly also helps transmit sound waves. The transducer then emits sound waves, as the sound waves hit dense objects they echo, and these echoes appear on the computer screen as a picture. These sound waves are too high to be heard by humans, making for a pleasant procedure for the patient. An ultrasound typically takes 30 minutes to complete but can take longer depending on the organ. The technician may go over some of the findings with you, but usually you’ll need to wait to see your doctor to discuss any abnormalities. If any complications arise, your doctor may schedule some follow-up appointments or additional tests. Ultrasounds are generally an easy and quick imaging experience. Our sonographers are sure to make your ultrasound an enjoyable time, so if you’re ready to schedule your appointment, contact us at Advanced Imaging Centers.